Indian Prime Minister Narendra Modi and Chinese President Xi Jinping at their recent summit, Wuhan, China, April 27, 2018 (Photo by India’s Ministry of External Affairs via AP). The historic inter-Korean summit on April 27 drew global attention, but it overshadowed another important meeting that began the same day between two other neighbors in Asia with their own fraught history. 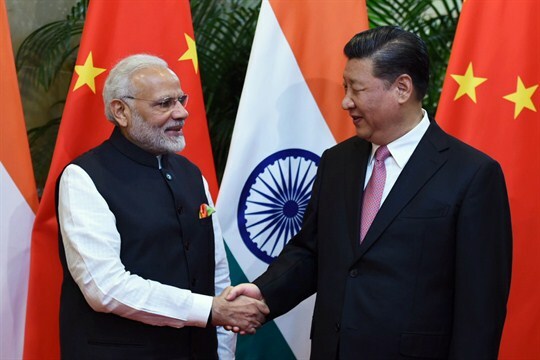 Billed as an “informal summit” between Indian Prime Minister Narendra Modi and Chinese President Xi Jinping in Wuhan, China, it was a welcome development in their strained relationship that revealed the domestic priorities driving both countries in the short term, as well as the strategic undercurrents that are shaping the Asia-Pacific.